Jane Harper is the author of the international bestsellers The Dry and Force of Nature. 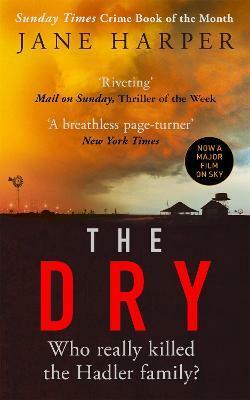 Her books are published in more than 36 territories worldwide, and The Dry is being made into a major film starring Eric Bana. Jane has won numerous top awards including the CWA Gold Dagger Award for Best Crime Novel, the British Book Awards Crime and Thriller Book of the Year, the Australian Book Industry Awards Book of the Year and the Australian Indie Awards Book of the Year. Jane worked as a print journalist for thirteen years both in Australia and the UK and now lives in Melbourne.